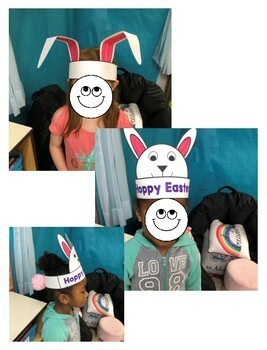 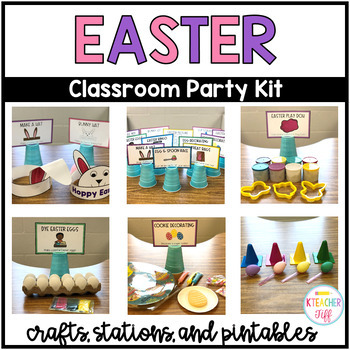 Organize your classroom Easter party with this fun pack! 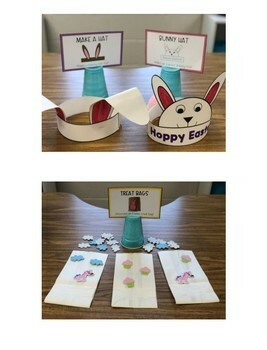 Printable signs make it easy to create stations for your students to rotate through. 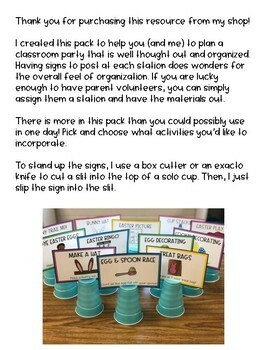 You can do as many rotations as you like in a day, or spread the activities out to prolong the fun!